Ketchum and US Farmers & Ranchers Alliance: Lights, Camera, Farmland! In a category introduced in 2013 by PRWeek, the Judges Chair and PRWeek editor-in-chief will select the outstanding communicator in the period covered by this year’s Awards. The individual could come from within or outside the PR industry. Candidates are the respective winners of the Boutique, Small, Midsize, and Large PR Agency of the Year awards, winner to be announced at the ceremony on March 19. Ogilvy Public Relations and Enroll America: Get Covered America – Your Health. Your Choice. Candidates are the winners of the campaign awards, to be announced at the ceremony on March 19. 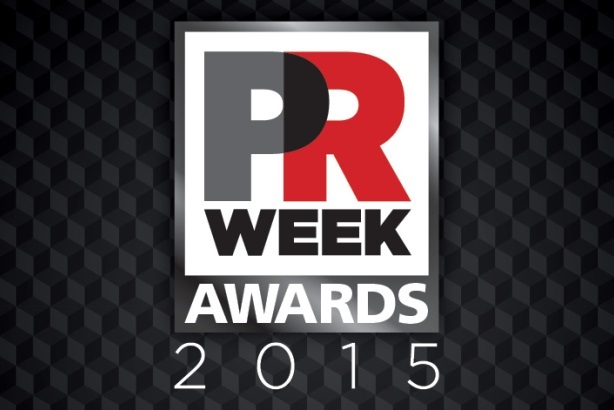 Click here for information on how to attend the PRWeek US Awards in New York City.